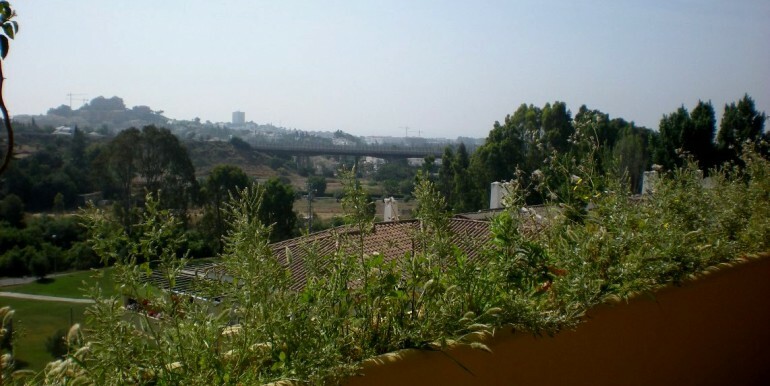 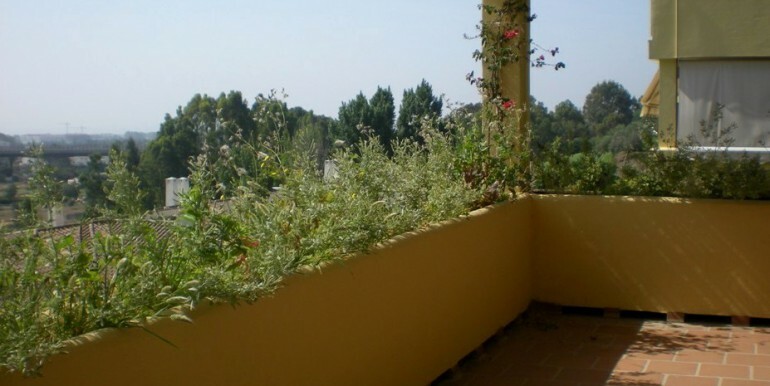 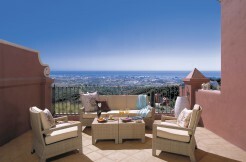 This stunning Bank Repossession was 400,000€ and is now Only 225,000€! 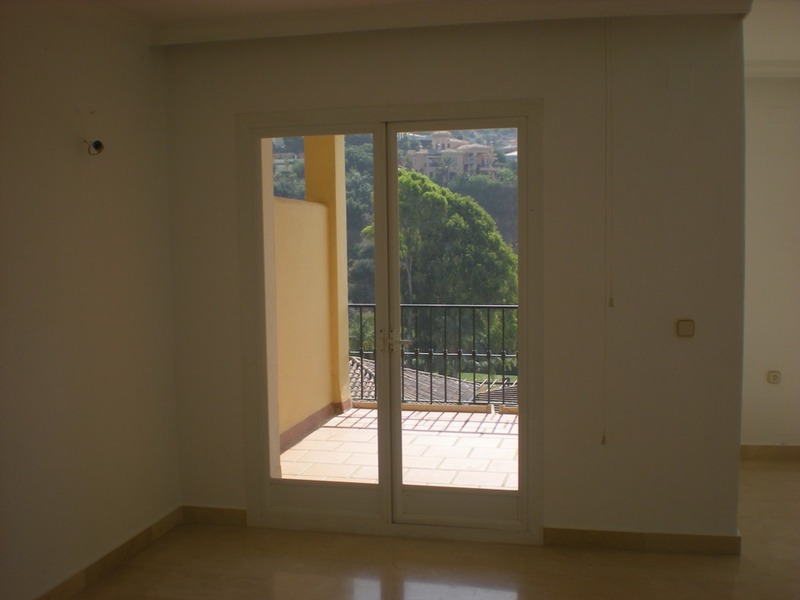 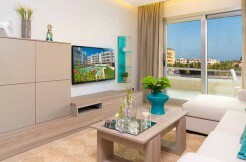 We are delighted to be able to offer this 3 bedroom 2 bathroom 1st floor apartment for sale at a massively reduced price. 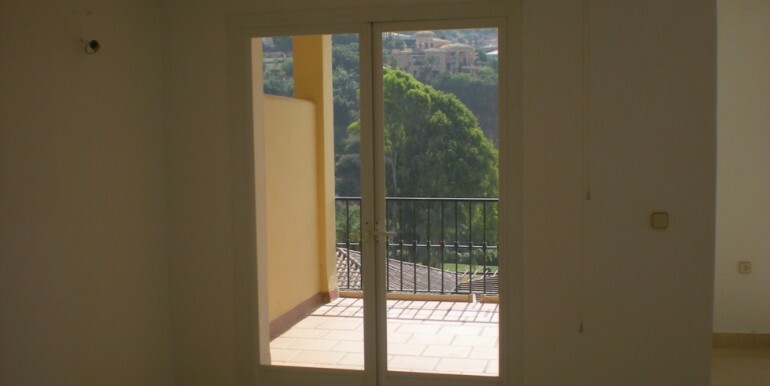 The property is slightly distressed and needs some renovation work carried out. 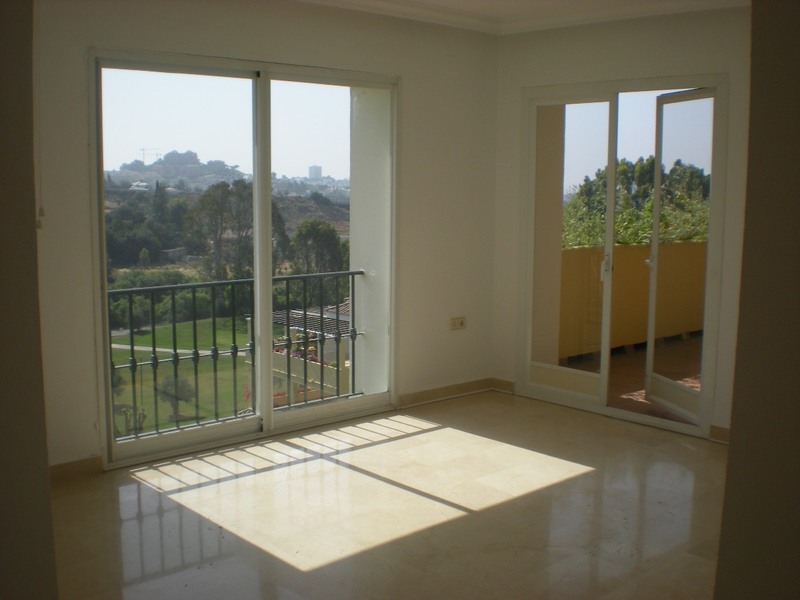 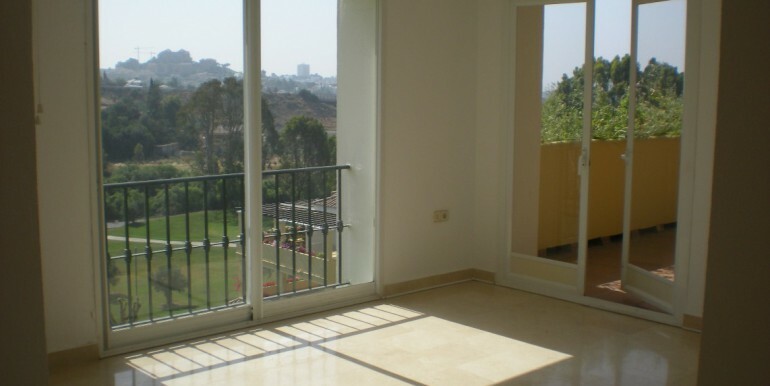 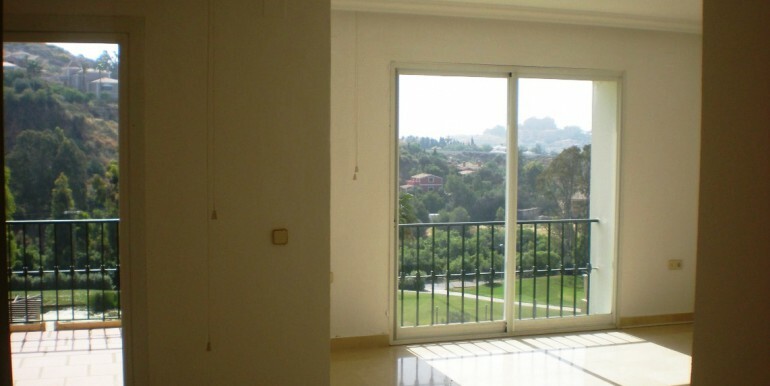 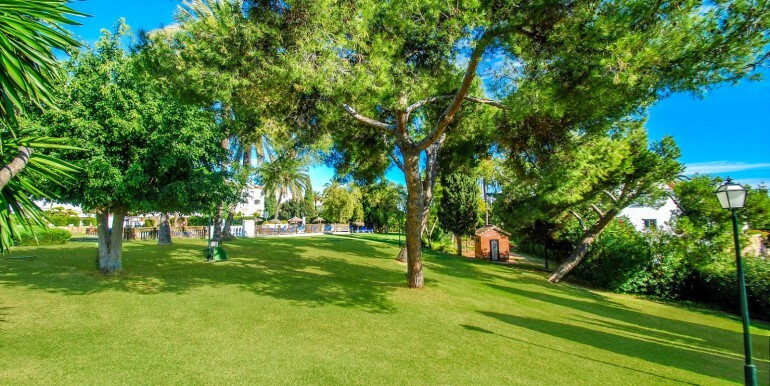 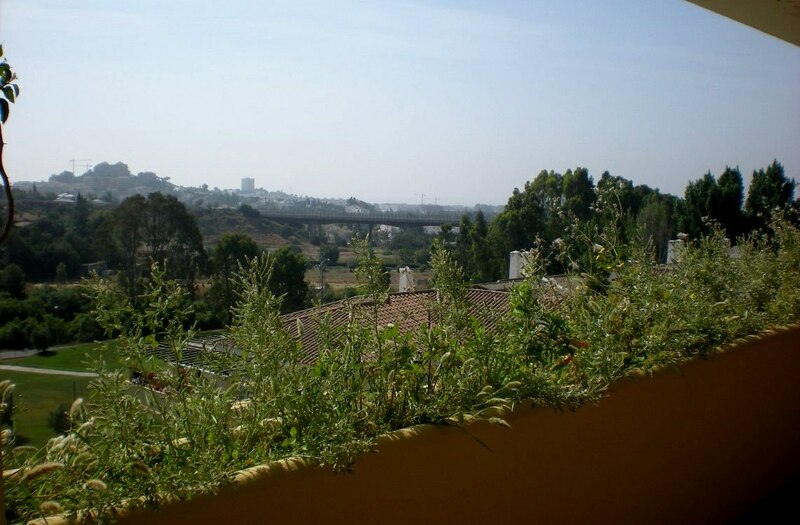 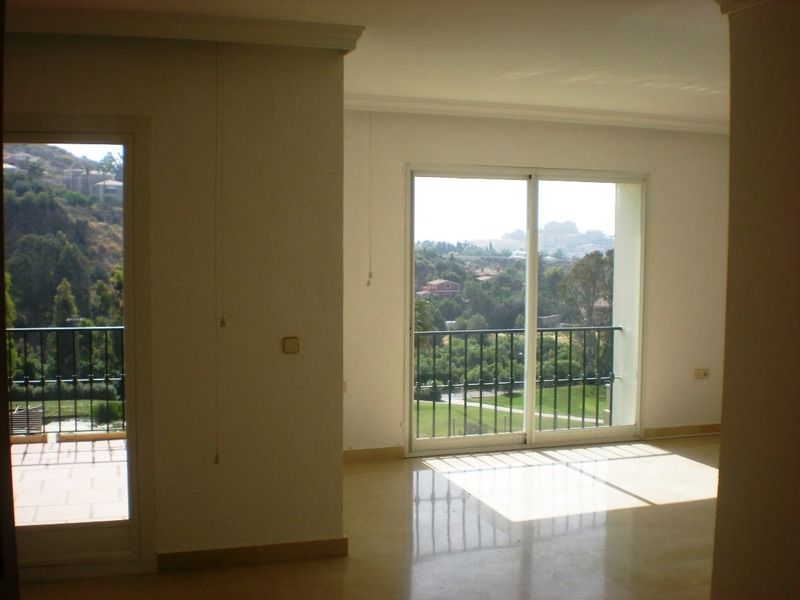 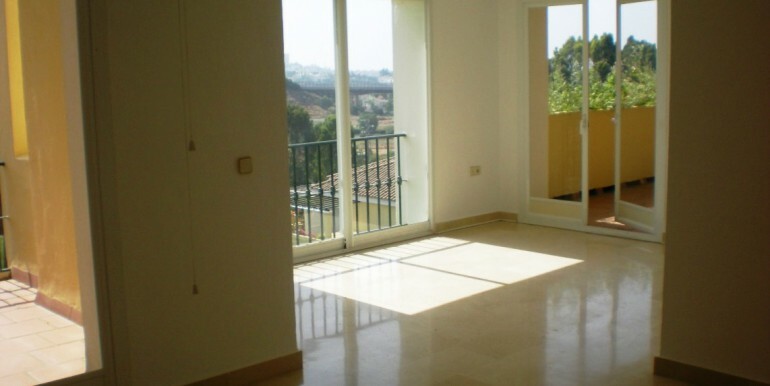 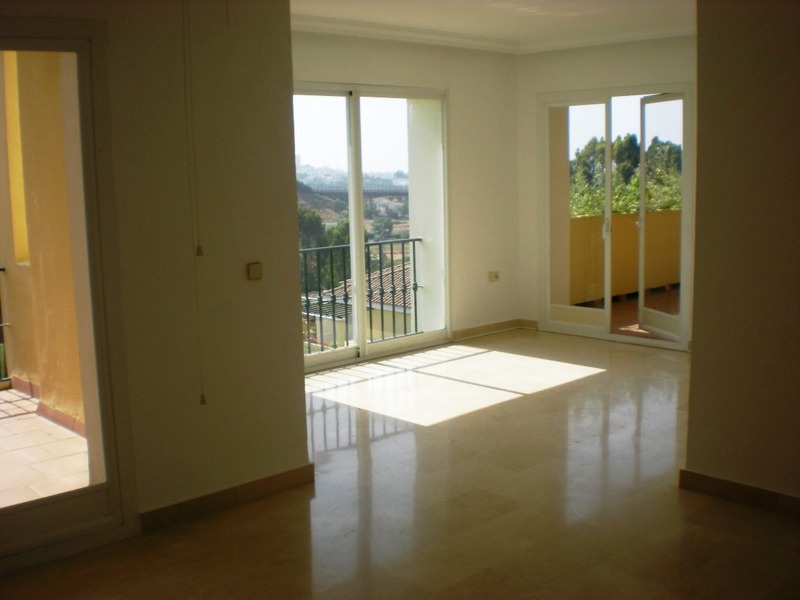 The location of La Quinta Golf makes it a fantastic opportunity to own this beautiful apartment with golf and sea views from the ample 35 m2 terraces. 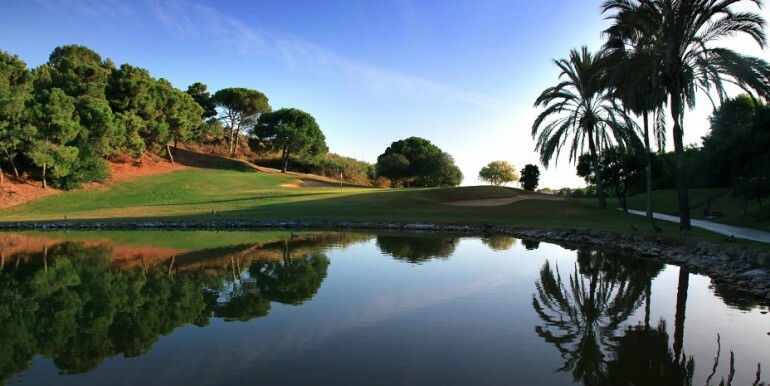 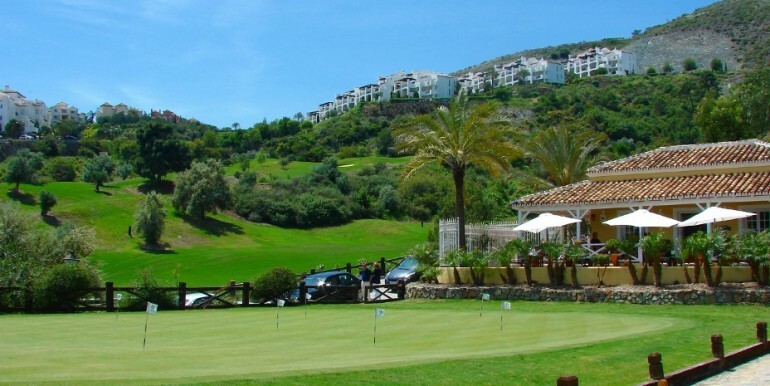 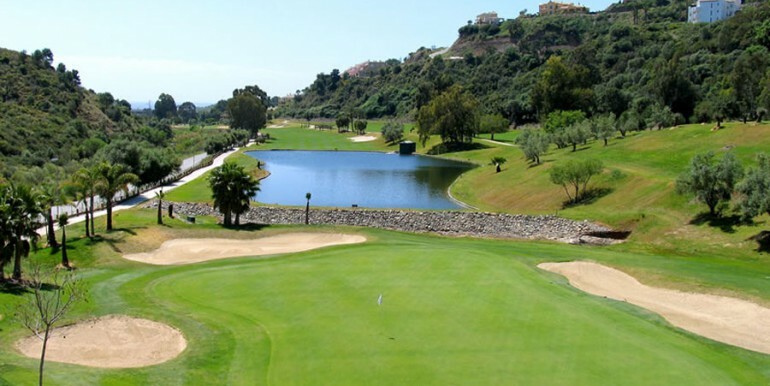 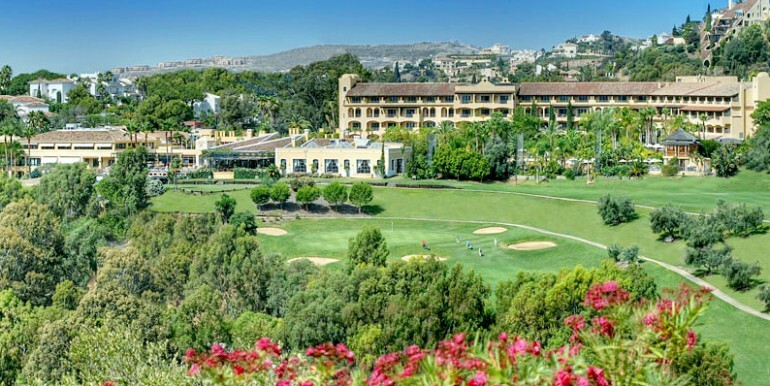 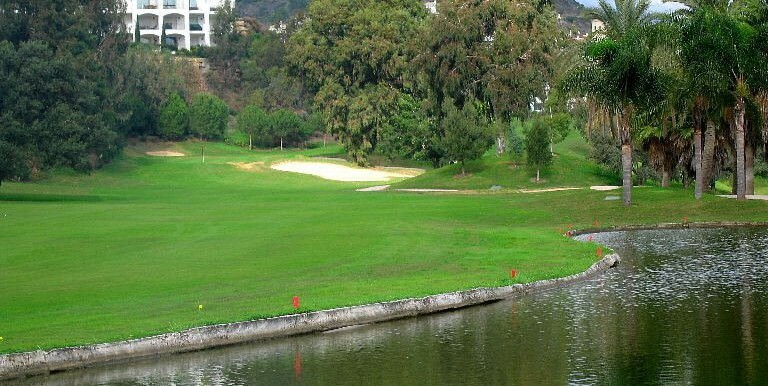 5 Minutes walk to the 5* Melia Hotel and the club house of La Quinta Golf Resort. 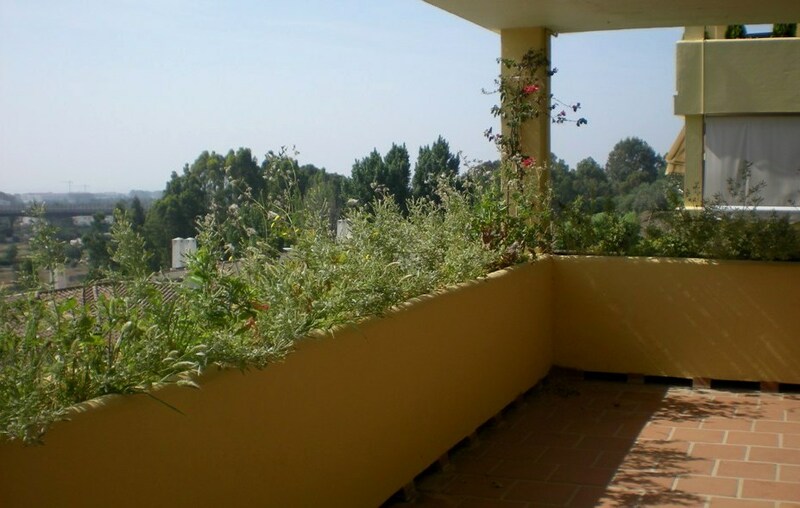 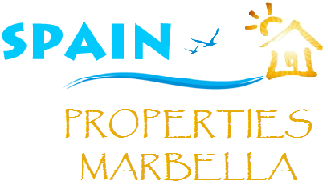 We highly recommend a viewing appointment as other properties are on the market for €400,000 and more. 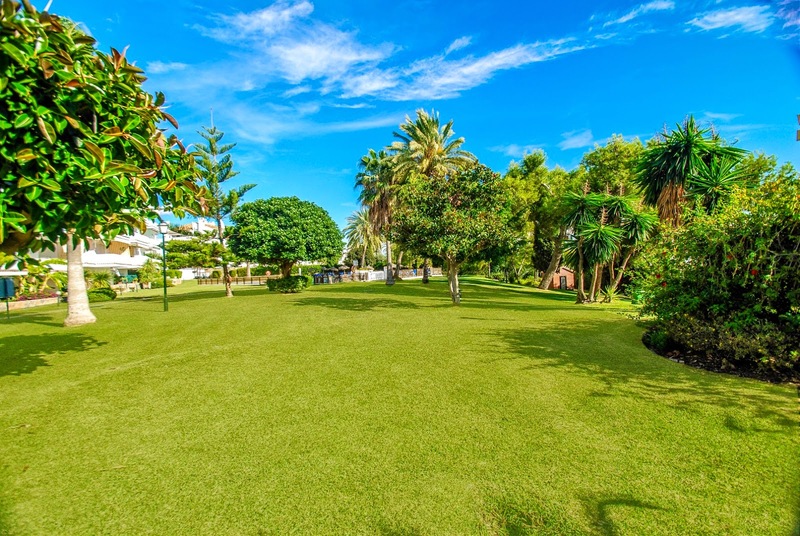 Contact us directly for more information and to book your viewing. 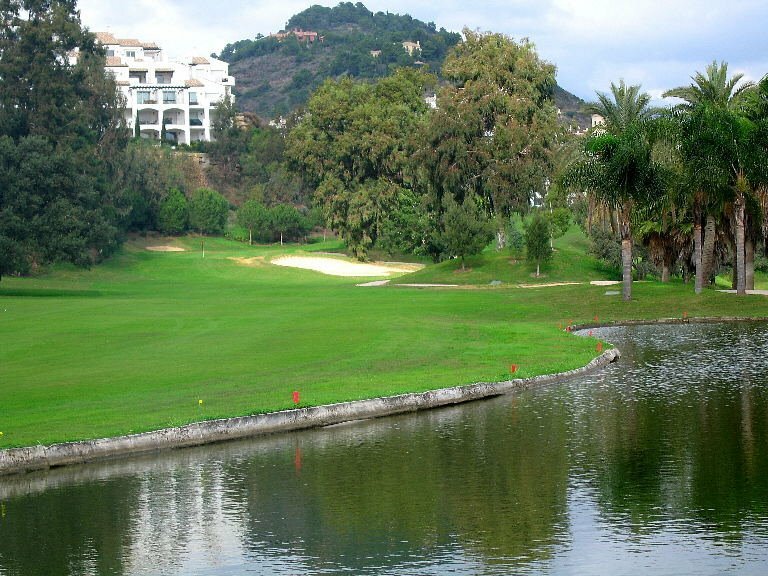 Located in a wonderfully unique, natural setting in Marbella, enjoying an exceptional climate, La Quinta offers its clients every possible comfort, whether this is as your principal residence or as a destination where you can spend their holiday’s in the idyllic surroundings of the exceptional facilities all within walking distance. 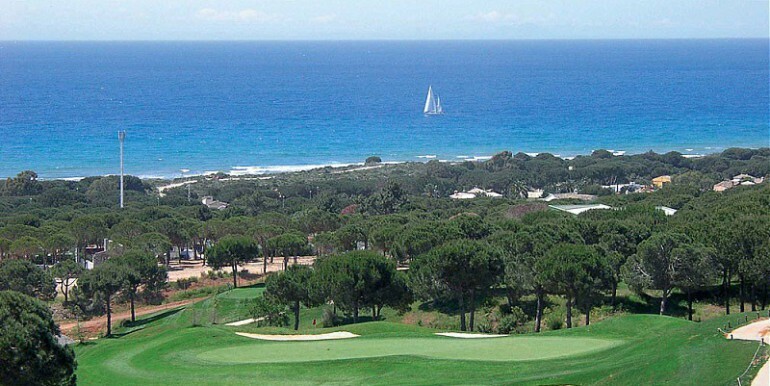 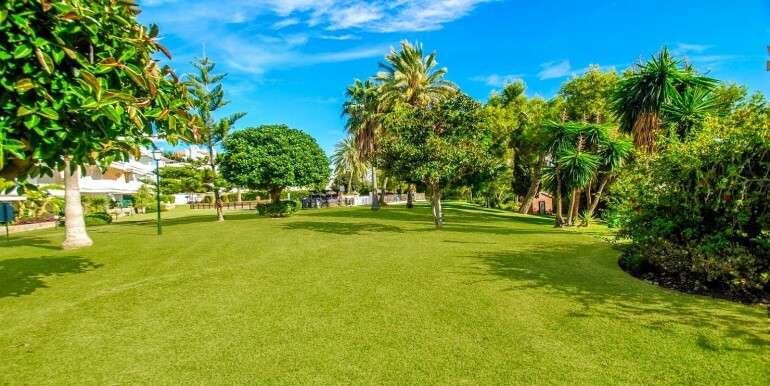 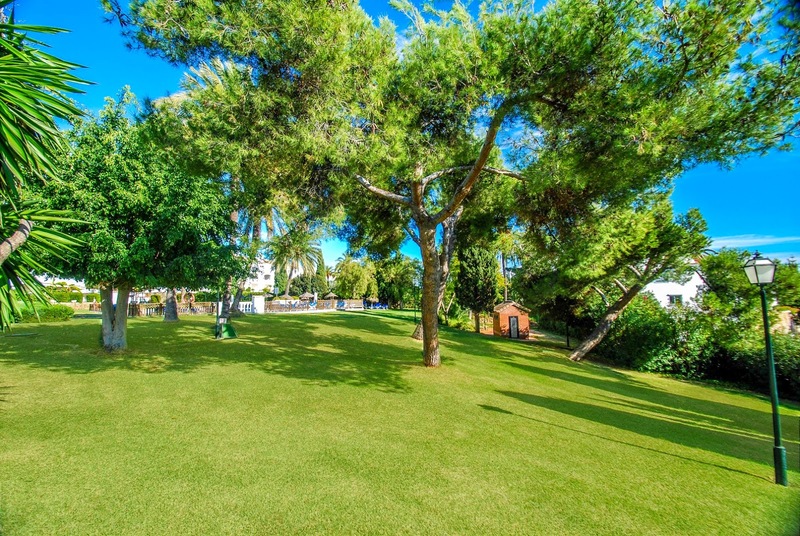 Located in Campo de Golf and only a 10 minute drive from the glitz and glamour of Puerto Banus. 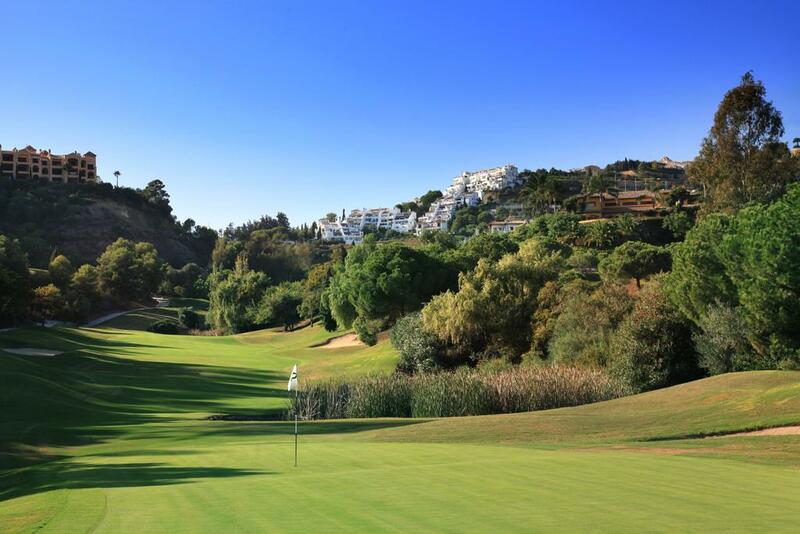 La Quinta offers the highest quality in a peaceful countryside setting, yet only 15 minutes from the intense social life of Marbella. 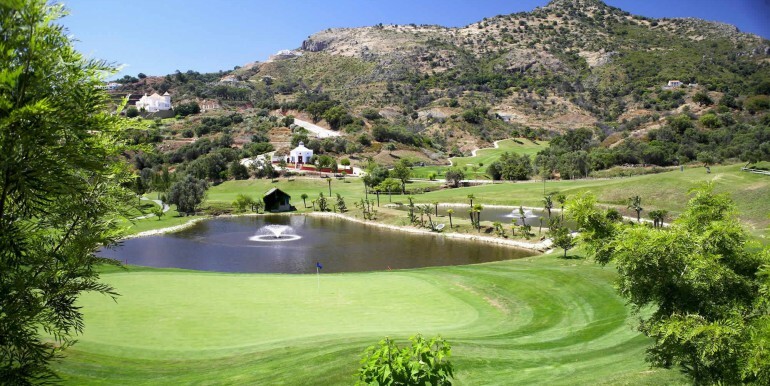 There are apartments, villas and Mediterranean village style homes where even the smallest detail is important not to mention the exceptional golf course designed by Manuel Piñero and Antonio García Garrido, La Quinta Golf & Country Club, a golfing challenge for amateurs and professionals alike which has hosted important PGA competitions. 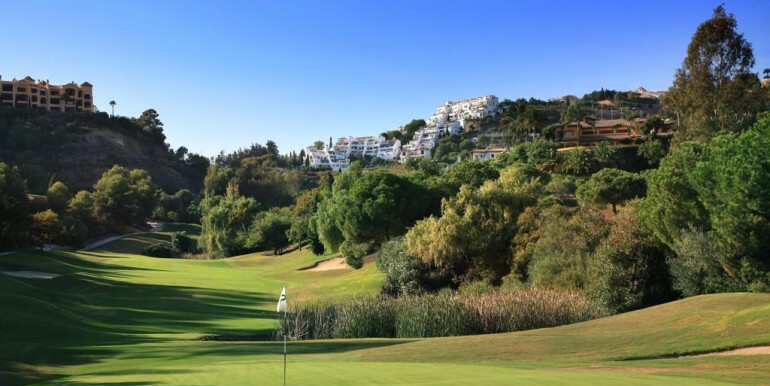 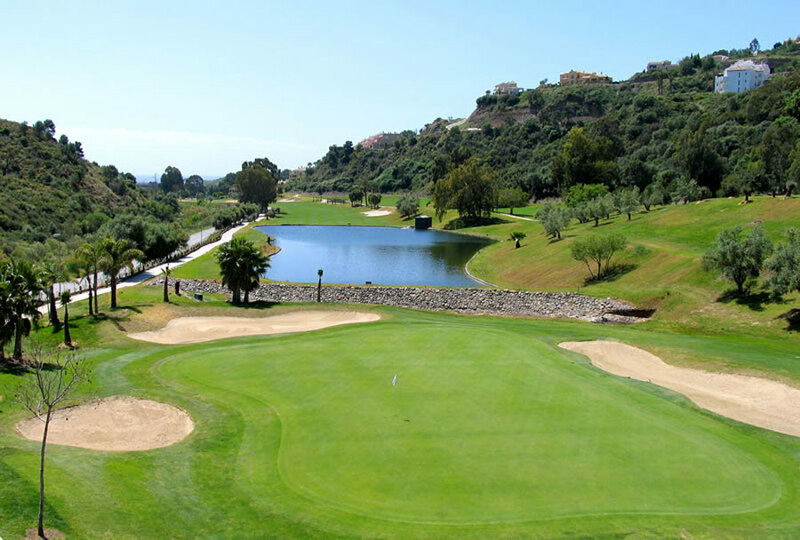 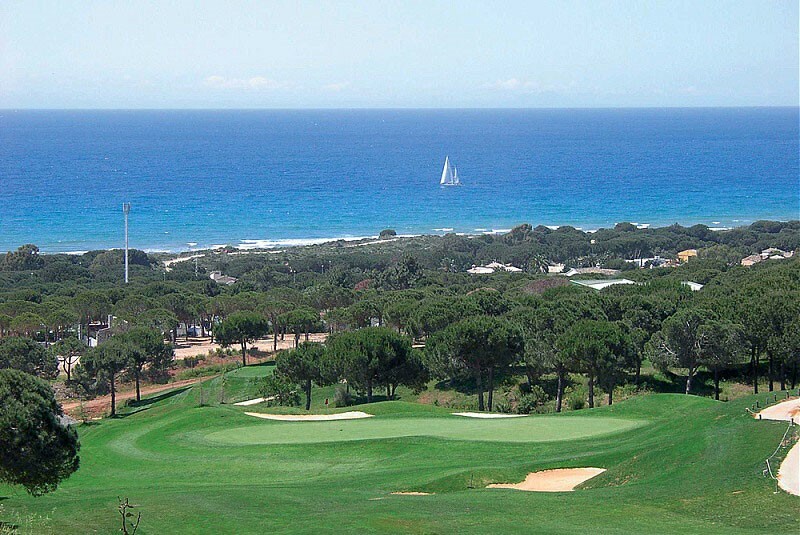 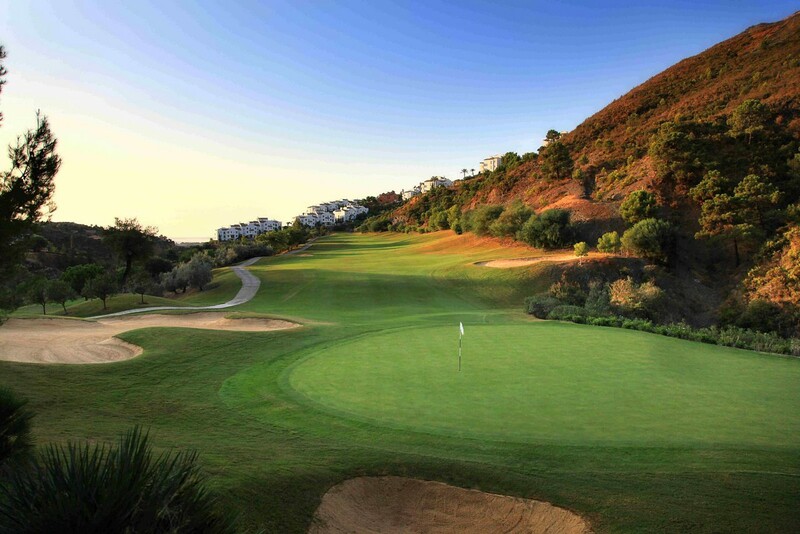 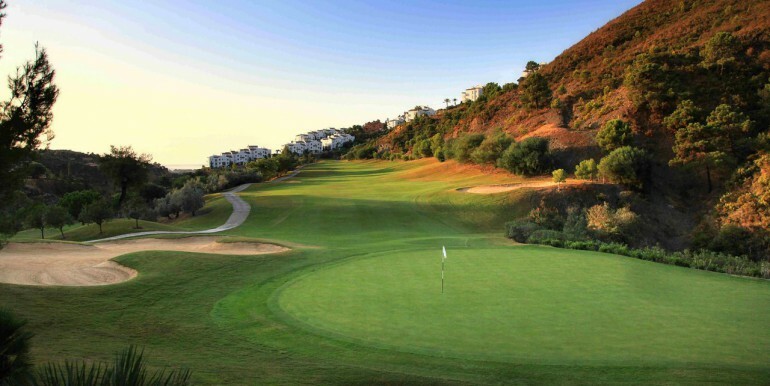 The quality of its greens is unequalled, the fairways are wide and the elevated tees offer the player some of the best panoramic views of the Marbella mountains and coastline. 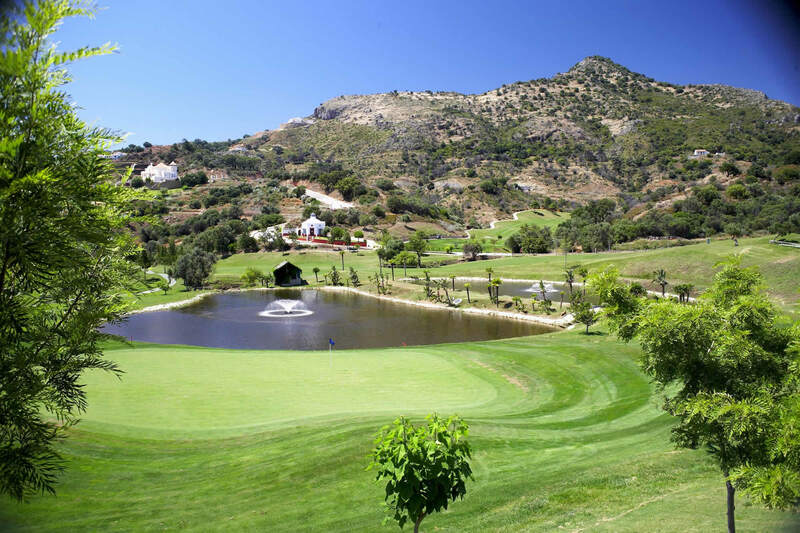 The recently remodelled Club House is the social heart of La Quinta. 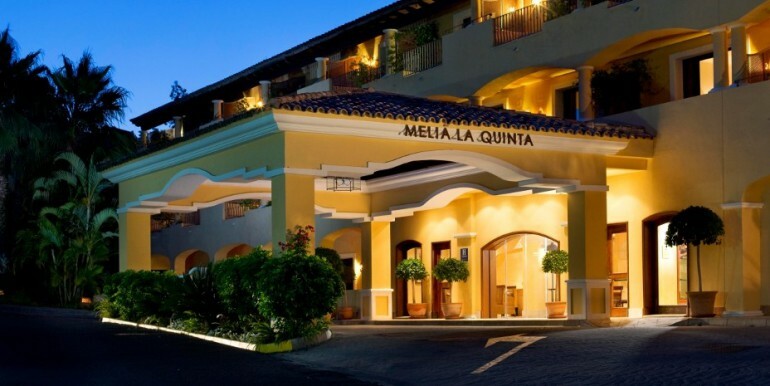 The complex is completed with a five star hotel, the Meliá La Quinta Golf & Spa Resort, La Quinta Spa & Kid’s Club, three restaurants offering a gastronomic kaleidoscope including Mediterranean and Japanese cuisine, a gymnasium, paddle tennis courts and the La Quinta Golf Academy, internationally recognized for its excellent on site installations such as its fabulous bar and terrace restaurant, wifi zone, twin driving ranges and its bunker, chipping and greens areas.